If you look really closely, the power of intention has a direct connection to everything and everyone in your life. When you’re choosing to be good to yourself or someone else or acting in ways that disconnect yourself from the world, you’re recognizing your intention. When you don’t understand or know what your intention really is, however, you’re living your life unconsciously. This can produce chaos and pain in the wake of your life and your interactions with others. At some point, you’ll probably begin to feel pain or feel like your life is off-center. Typically, that’s when the Pain Teacher arrives, and it’s an invitation to awareness. With that awareness, you’ll start to recognize patterns and can more easily see your intention which led to dream-affirmative choices or bad ones. 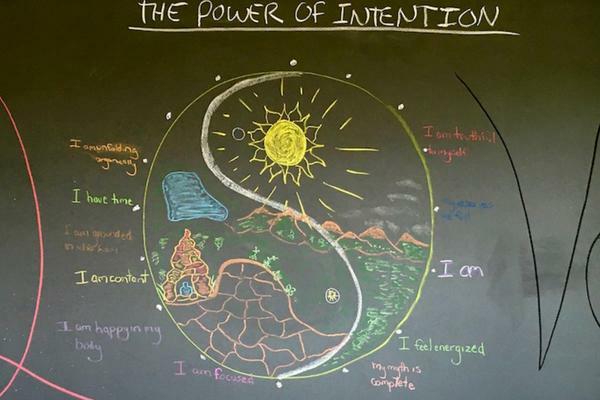 In my video, I share a couple of concepts I’ve used extensively in my own life that have also helped my clients to better understand what intention really is and learn how to use it to create a better, dream-affirmative life for themselves.